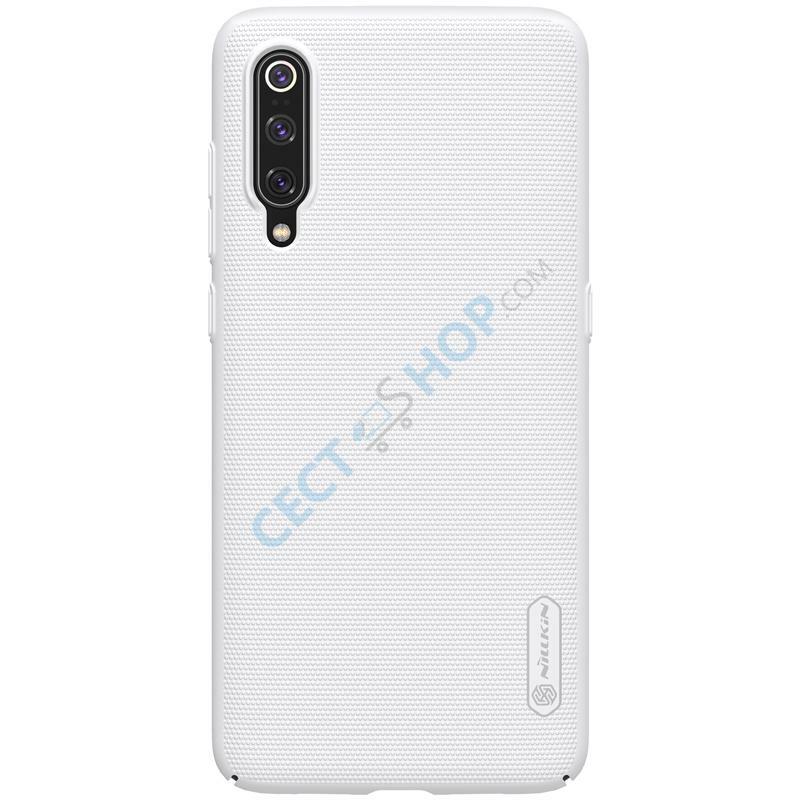 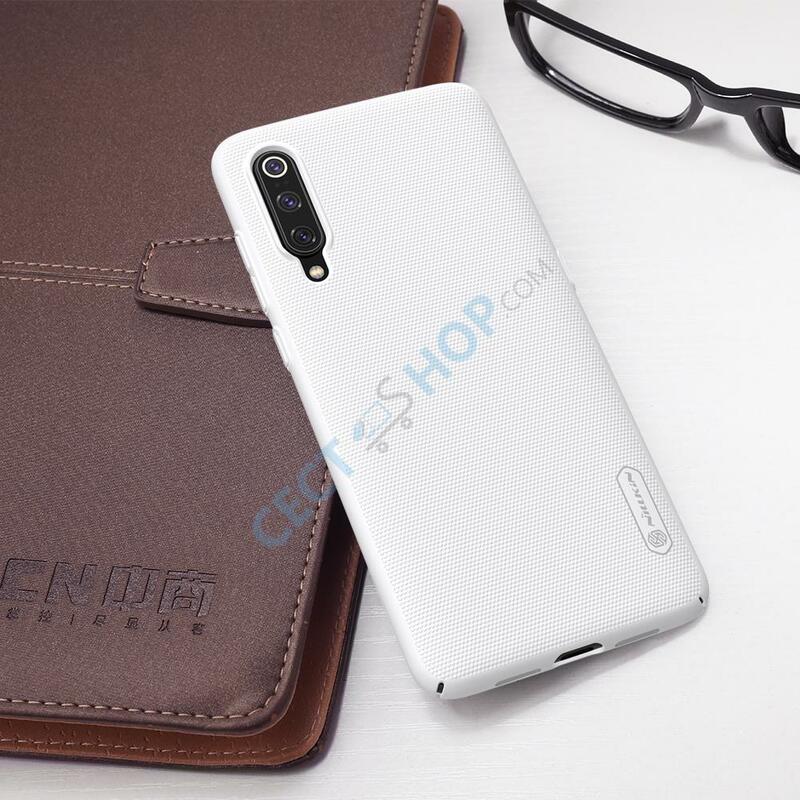 Nillkin is the most trusted brand when it comes to offer smartphone protection cases. 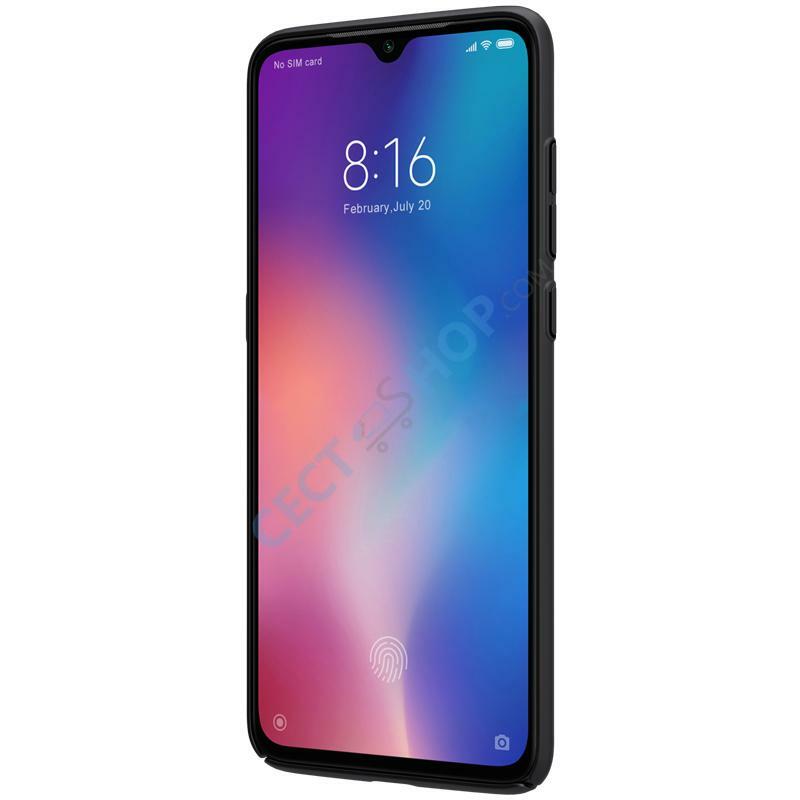 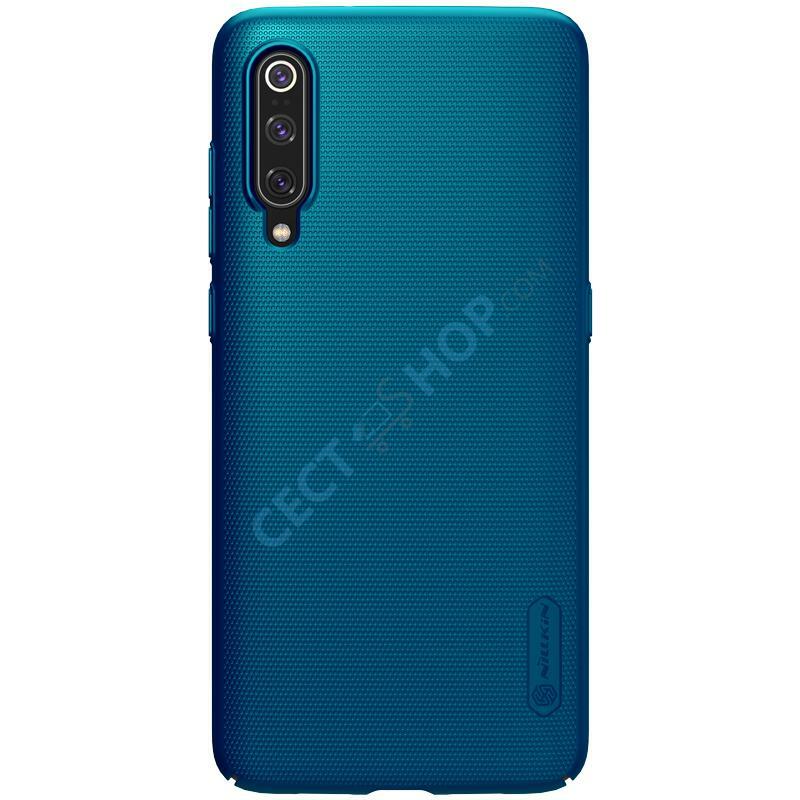 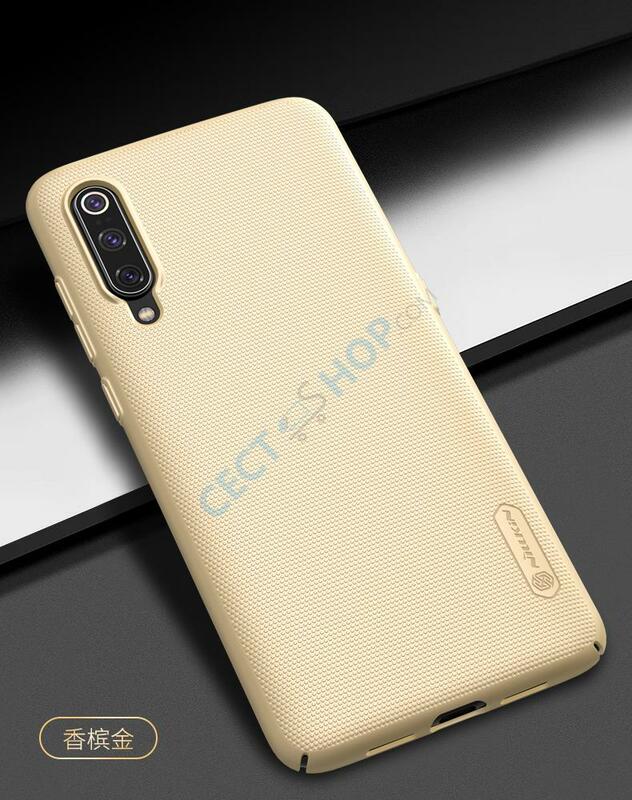 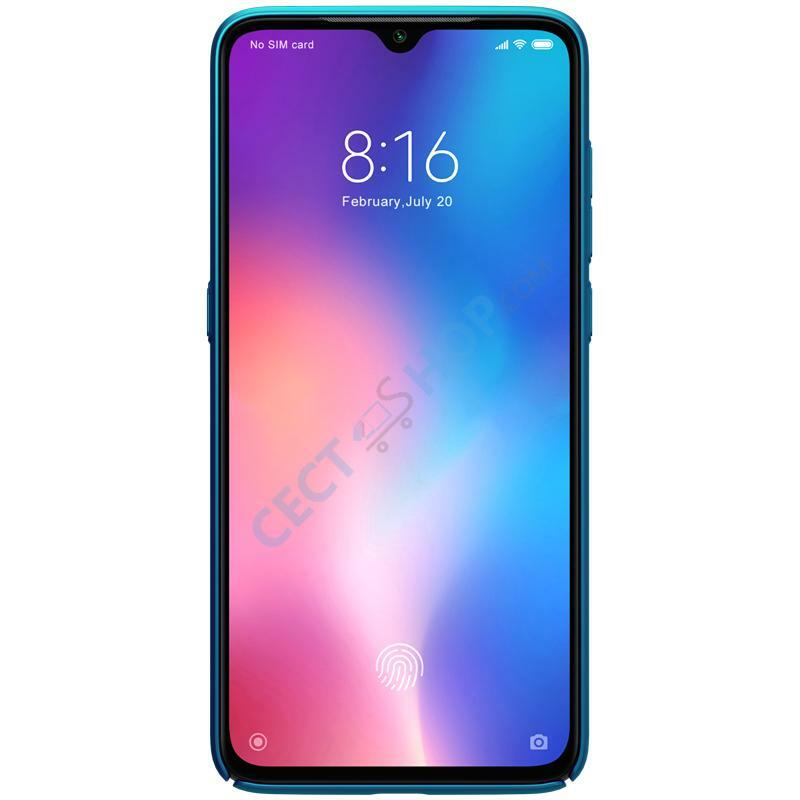 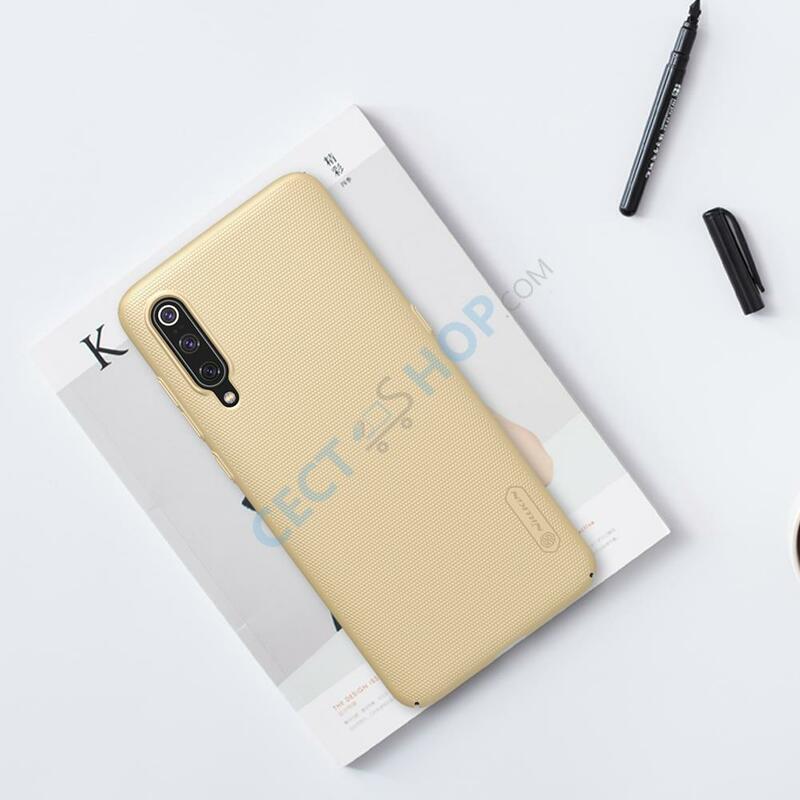 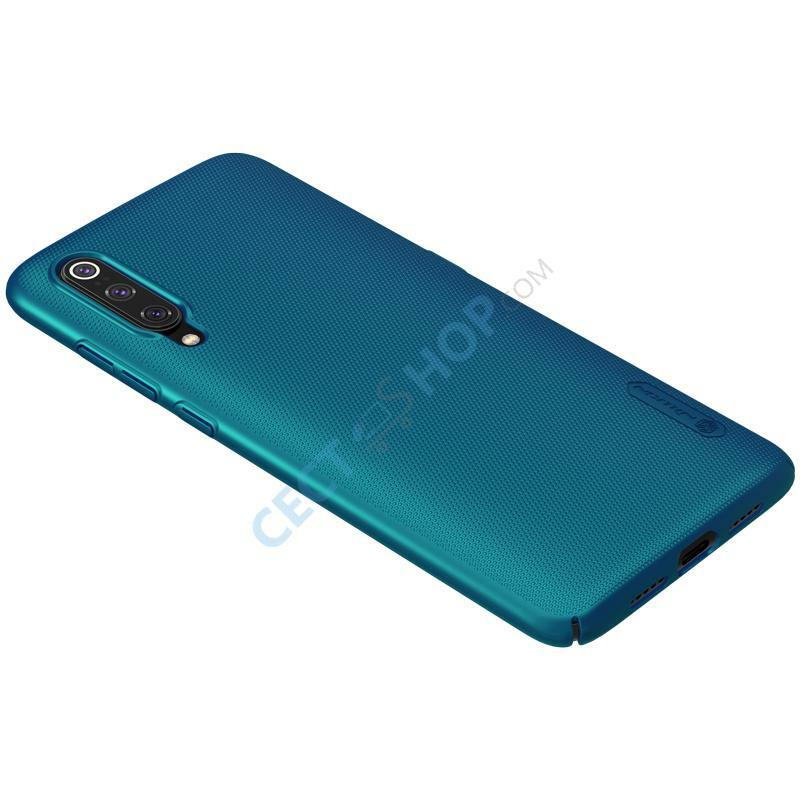 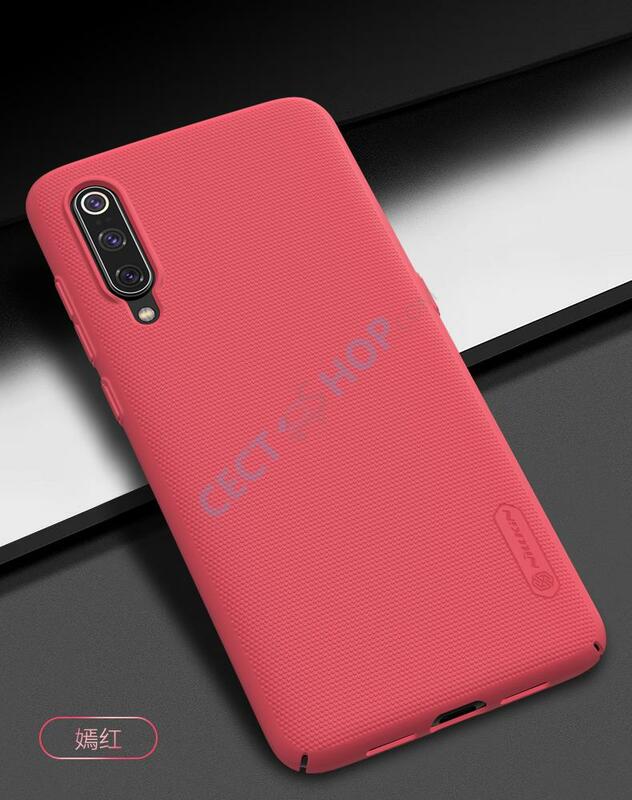 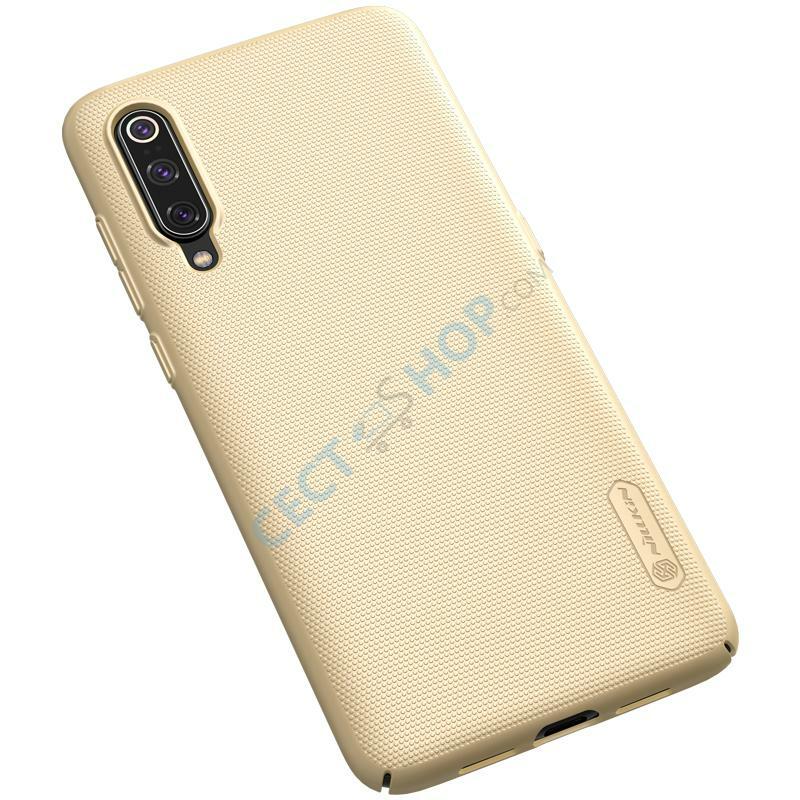 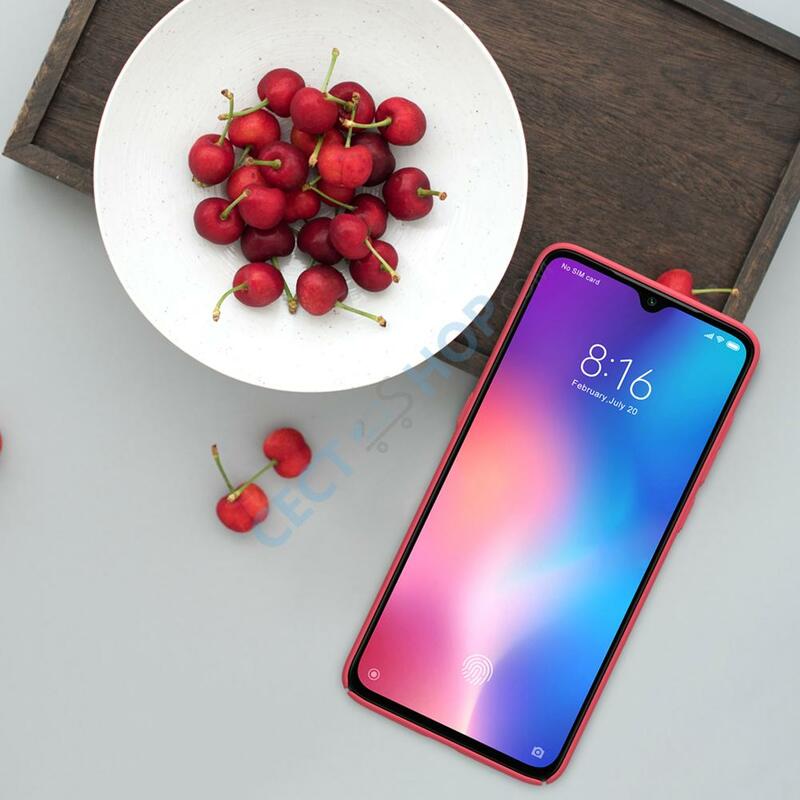 Nillkin offers another high-quality phone case for the Xiaomi Mi 9 and Mi 9 Explorer Edition, so that your Mi9 or Mi9 EE can get adequate protection against bumps and scratches now. 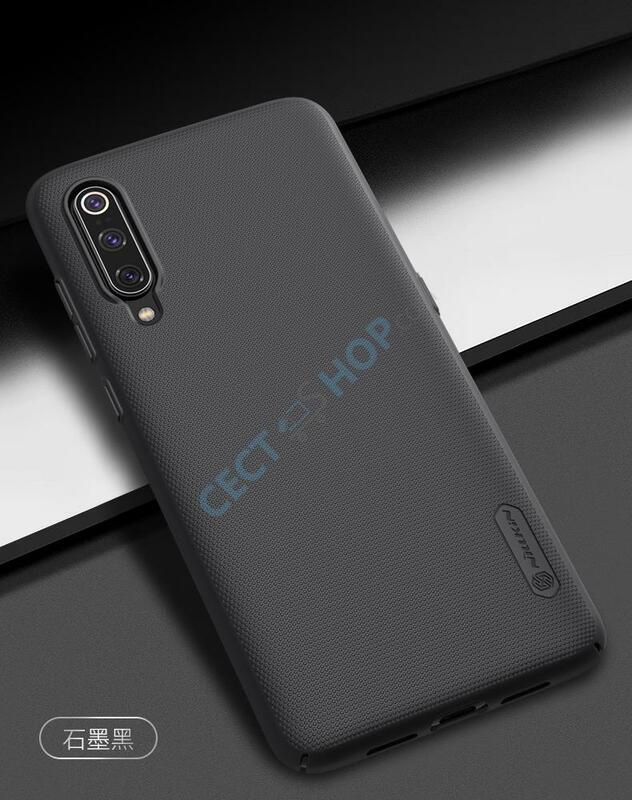 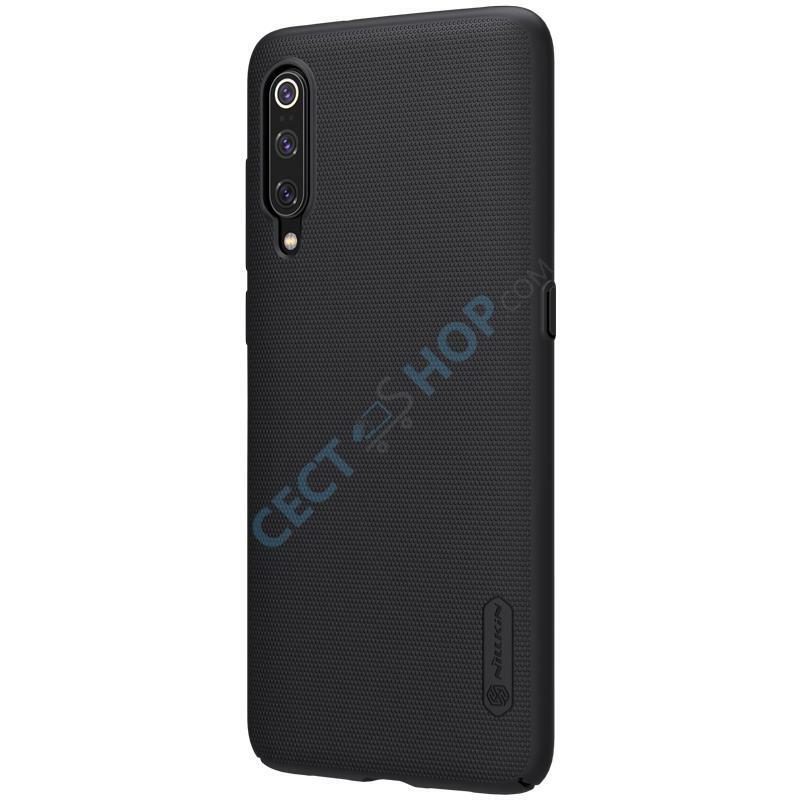 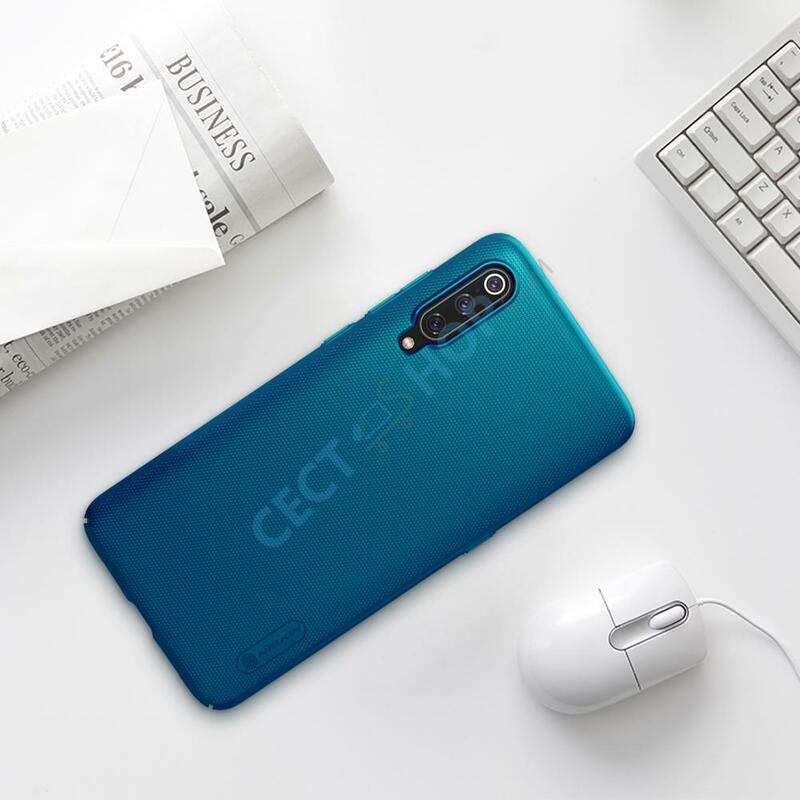 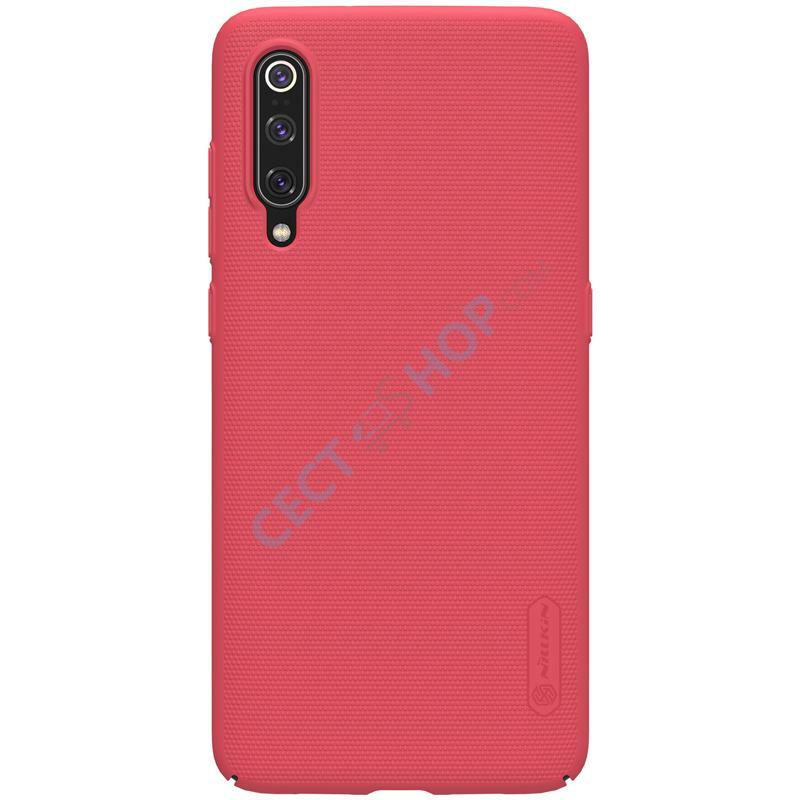 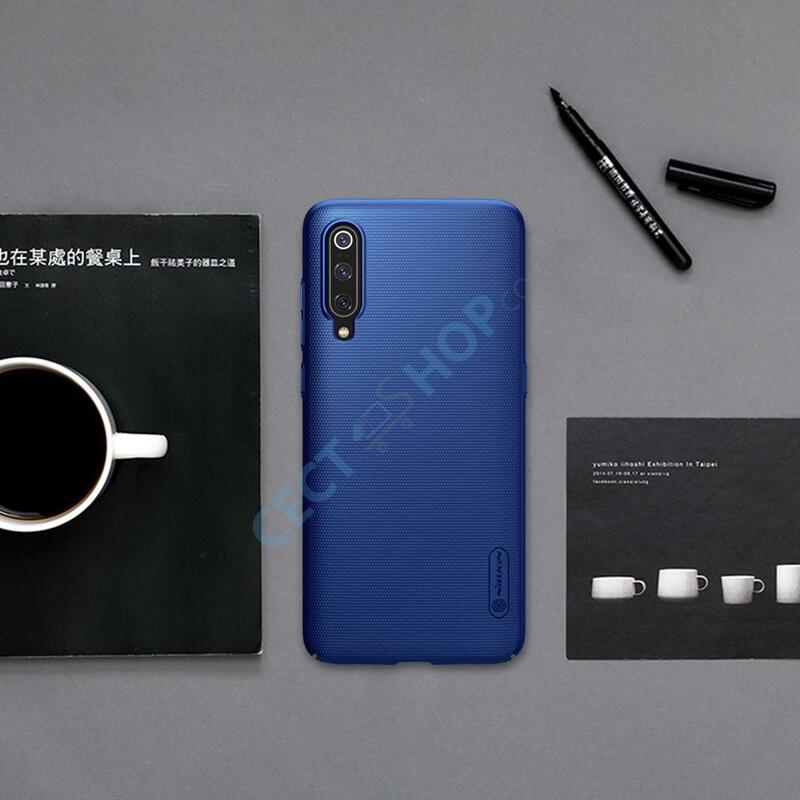 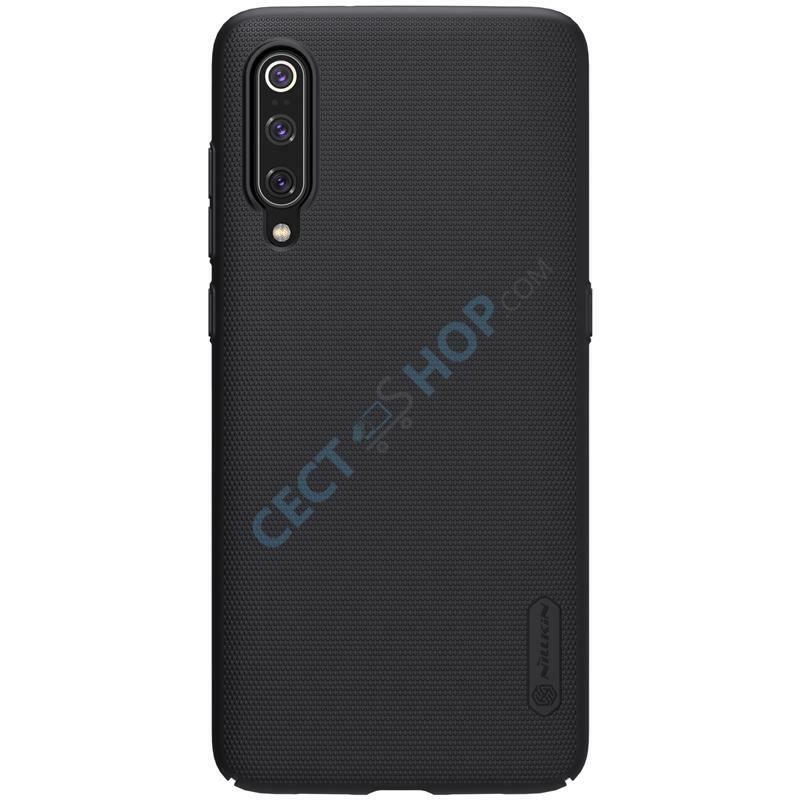 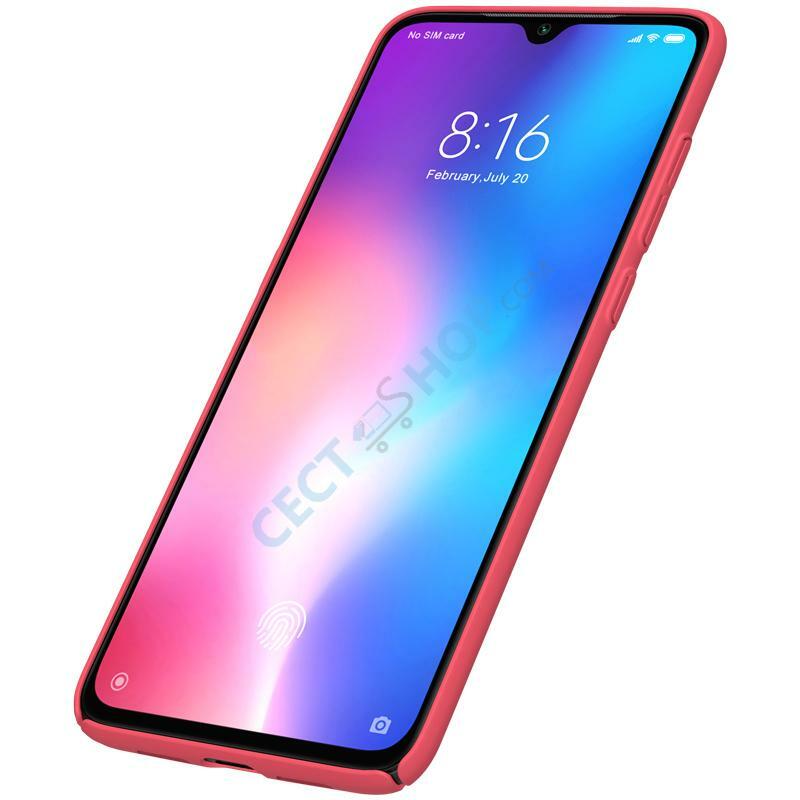 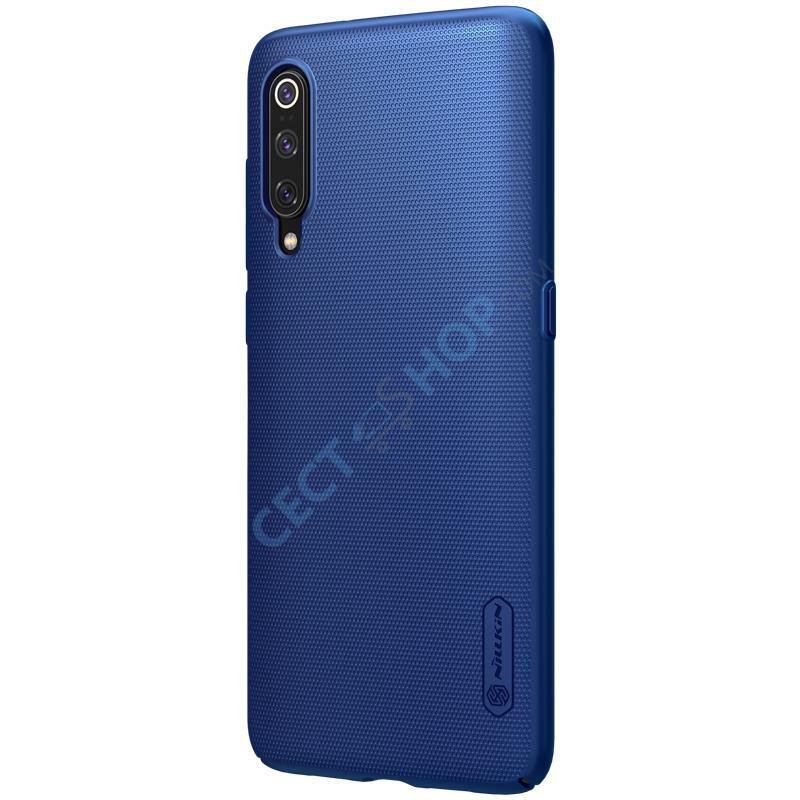 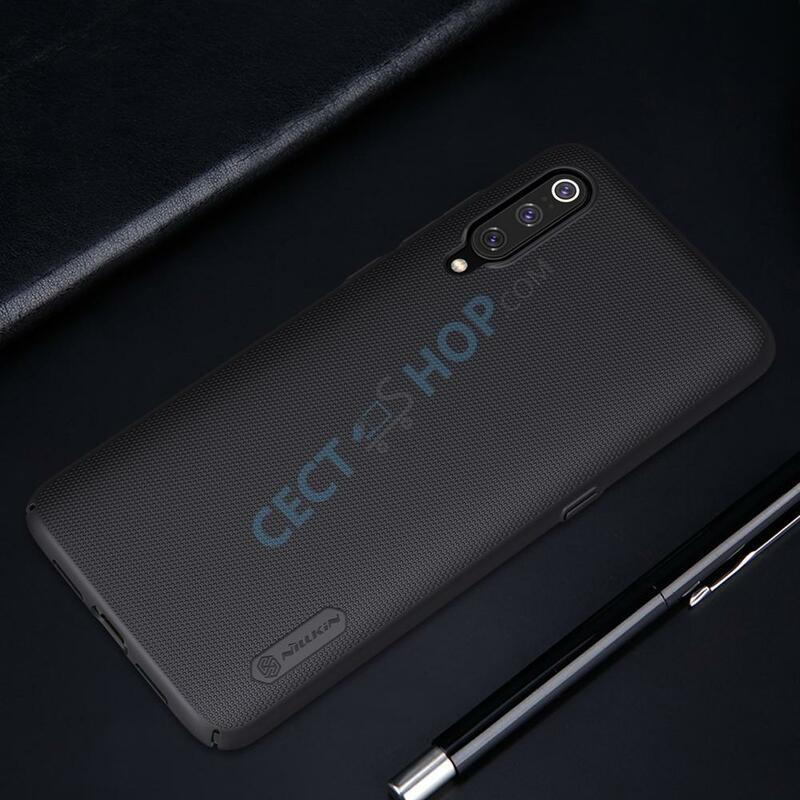 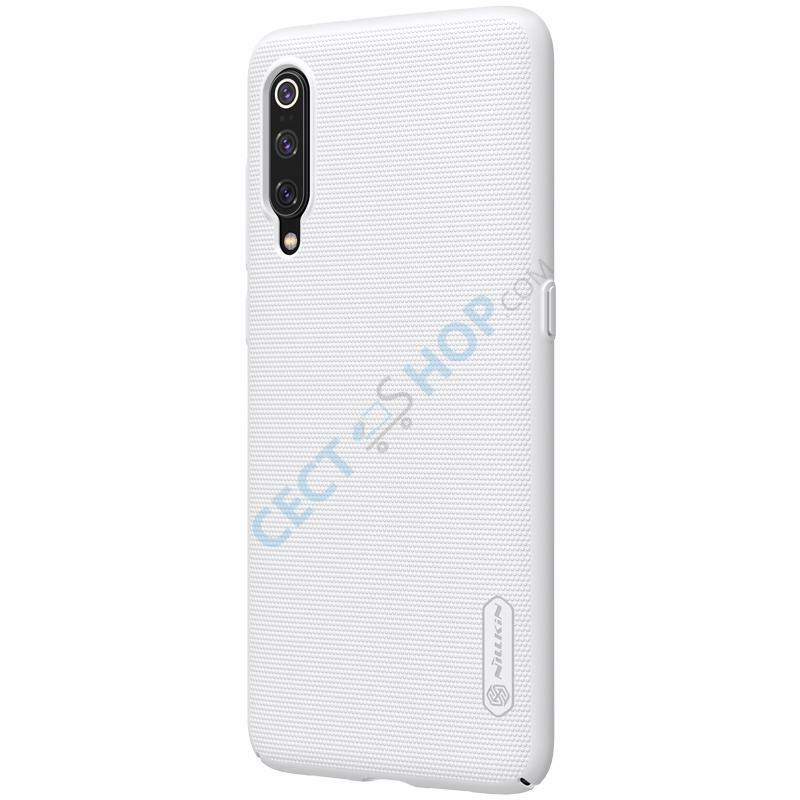 Get the Nillkin Protective Phone Case for your Xiaomi Mi 9 and Mi 9 Explorer Edition Phablet now online at CECT-Shop.